Please join my Newsletter mailing list. I promise I won’t spam you. I’ll use this on rare occasion to share news, updates and relevant promotional materials, including special sales, giveaways, or exclusive content. You can unsubscribe at any time. 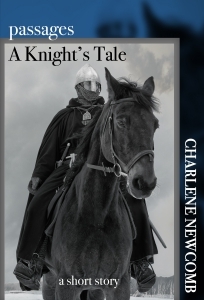 Exclusive content just for subscribers: download this short story – A Knight’s Tale – a prequel to Men of the Cross (epub or Kindle formats). The story won’t be published on retailers’ sites until summer 2019. You can also download this short non-fiction work that has trivia, fun reference facts, and some interesting articles (and photographs) on topics related to research for my medieval Battle Scars series.